Siena Root have released the video for “Root Rock Pioneers,” the third single from the band’s latest album, Pioneers. The band will also be hitting mainland Europe in March of this year in support of the album. You can view the video below, as well as the band’s tour dates. 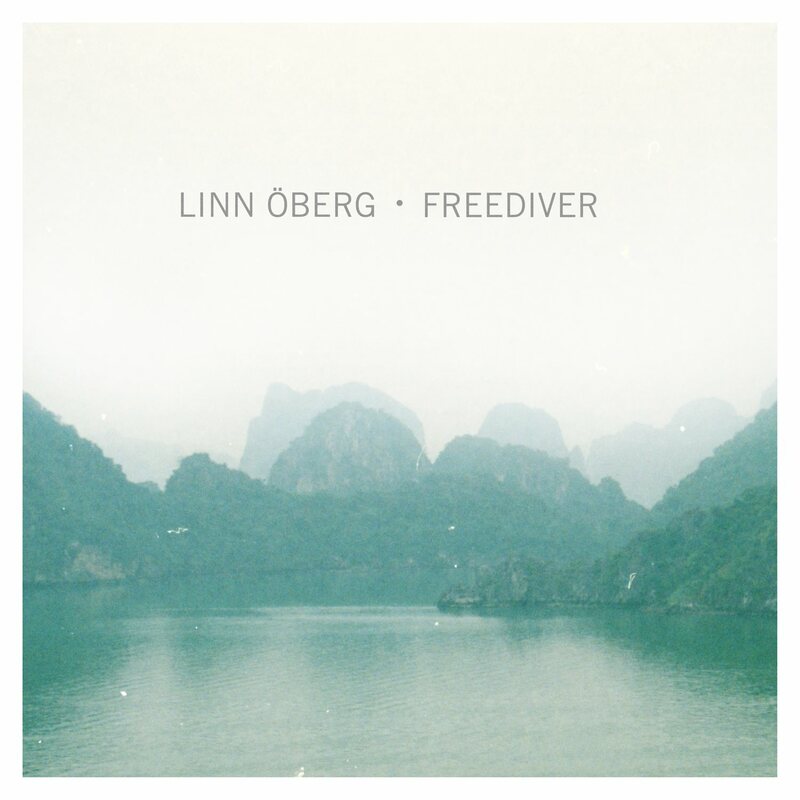 Melancholy, mellontrons and a best friend – that’s how Linn Öberg’s new single “Freediver” and her forthcoming album, When You Go, apparently came together. Following the singer’s successful career launch (steady playing on national Swedish radio, praises from all over the place, and opening shows with artists like Sinead O’Connor), Öberg is set to release her first studio album, where the single “Freediver” stems, and stands out. The single is available on all digital platforms NOW. When You Go will be released on February 18th. 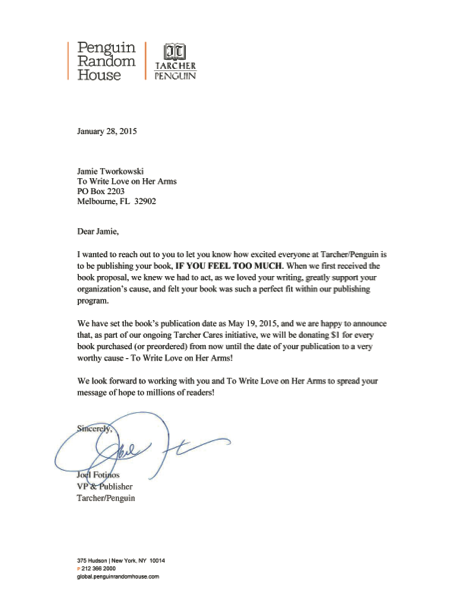 Tarcher/Penguin publishers have announced the release of To Write Love On Her Arms (TWLOHA) founder Jamie Tworkowski’s debut book, If You Feel Too Much: Thought on Things Found and Lost and Hoped For, which will be available on May 19th, 2015. As part of their ongoing Tarcher Cares initiative, for every book presold, Tarcher/Penguin will be donating one dollar to TWLOHA. Below, read Tworkowski’s statement and the letter informing him of his publishing acceptance. “IF YOU FEEL TOO MUCH” can be preordered wherever books are sold, including Amazon, Barnes & Noble, Apple, and your local independent bookseller. Jamie Tworkowski is the founder of To Write Love on Her Arms, a non-profit movement dedicated to presenting hope and finding help for people struggling with addiction, depression, self-injury and suicide. TWLOHA began in 2006 as Tworkowski’s attempt to help a friend and tell a story. 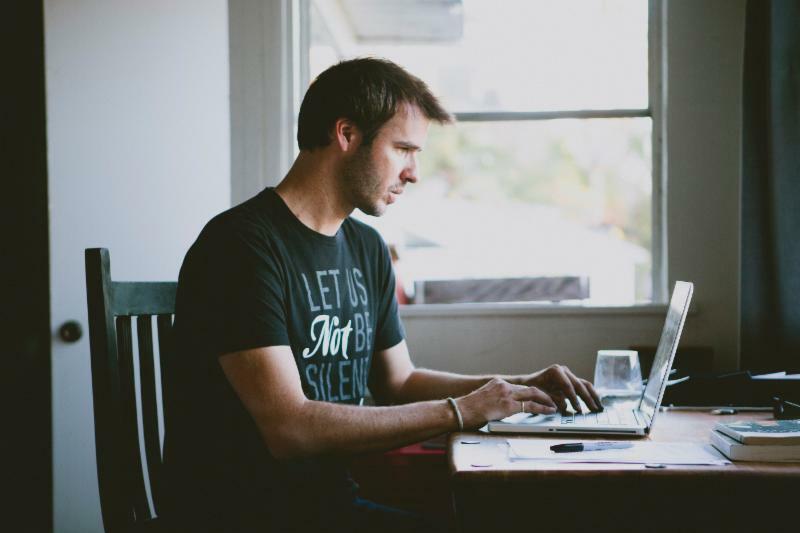 Since then, Tworkowski’s TWLOHA blogs have become a source of hope and encouragement for thousands, and he speaks frequently at universities, concerts and conferences. 2015 looks to be the organization’s biggest year yet with the Sony Pictures release of To Write Love on Her Arms film starring Kat Dennings, Chad Michael Murray, Rupert Friend, and Corbin Bleu, available March 3, 2015 on DVD & Digital HD. I Feel Awake is also available for purchase on iTunes. Hannah has a show coming up on March 28th at Avalon Theater in Easton, Maryland. 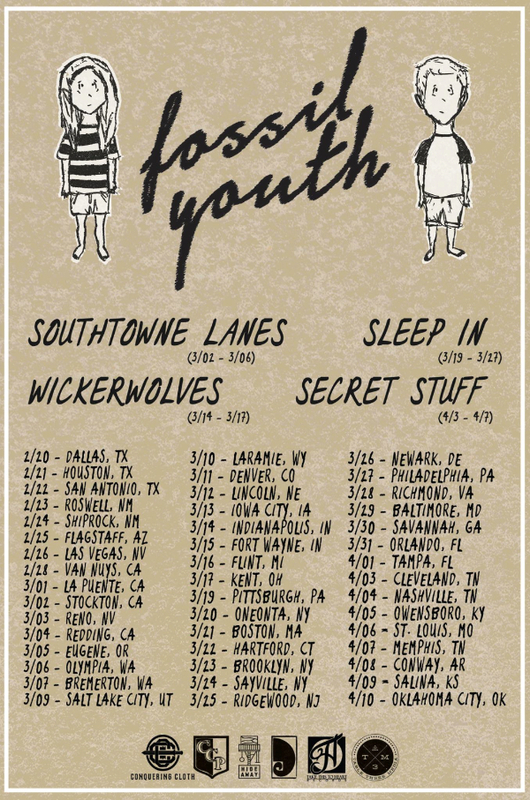 Oklahoma’s Fossil Youth have announced that they’re headed out on a full US tour this spring with Secret Stuff, Wickerwolves, Sleep In, and Southtowne Lanes. 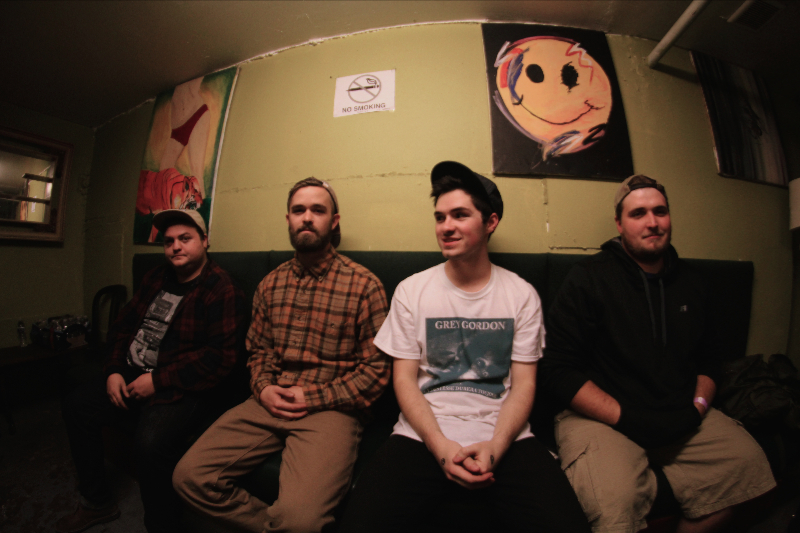 The band will be touring in support of their brand new 7″/EP, Intertwined With You, which drops on February 3rd via Take This To Heart Records. You can view the dates below. Poole has made quite a name for herself since the end of Dream, more so as a songwriter. She helped co-write “I Am Not Perfect,” from the Dance Moms Soundtrack, and has been featured in “King of My Life,” from top-selling European group Psy 4. 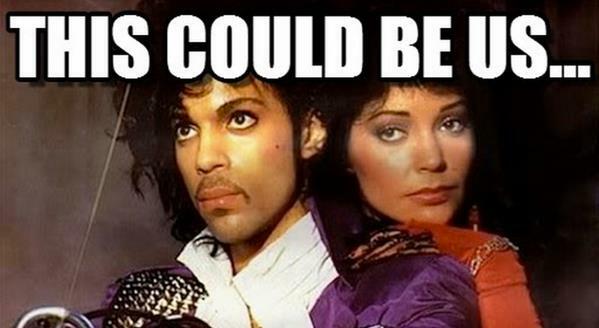 The legendary artist Prince released his new single, “This Could Be Us,” and it’s blowing up the radio, becoming the #1 most added new song for holiday week of January 20th. This Friday, January 30th, be sure to tune in at 9pm on DIRECTV’s Audience Network (channel 239) Guitar Center Sessions to hear soulful singer Aloe Blacc take the stage on the season finale of the must-watch live performance/interview series. 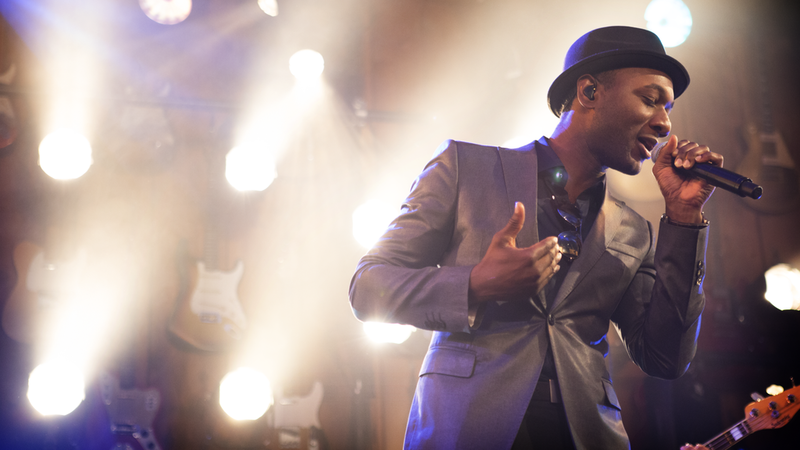 Having launched his solo career in music more than a decade ago, singer-songwriter Aloe Blacc released his first LP, Shine Through, in 2006. In 2010, Blacc’s sophomore release, Good Things, achieved major commercial success throughout Europe and Australia, peaking at No. 2 on the U.K. Singles Chart. His latest album, Lift Your Spirit, features the hit song “The Man,” which charted at No. 8 on the Billboard Hot 100. The band will also be making a return to the states to support Five Finger Death Punch on tour this spring. Click here for all tour dates. 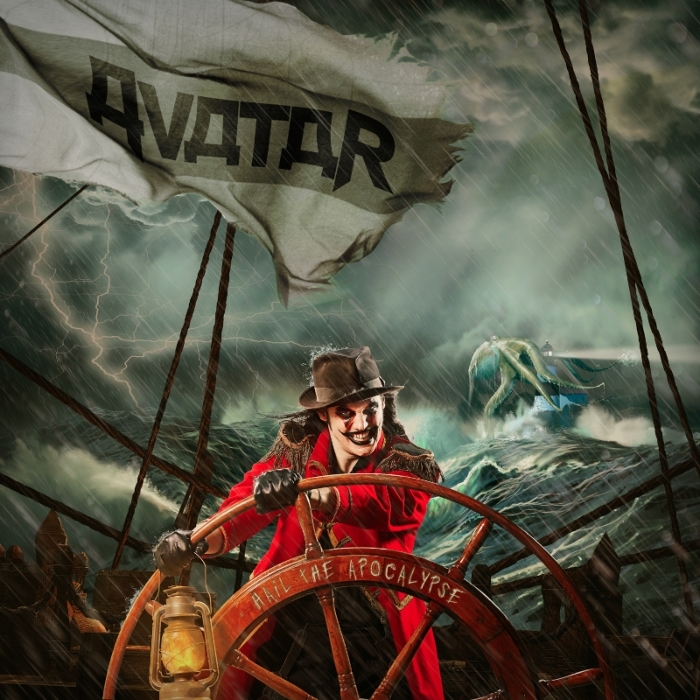 Below, you can see the full track listing for the album (including a cover of “Something In The Way”), as well as the album artwork.